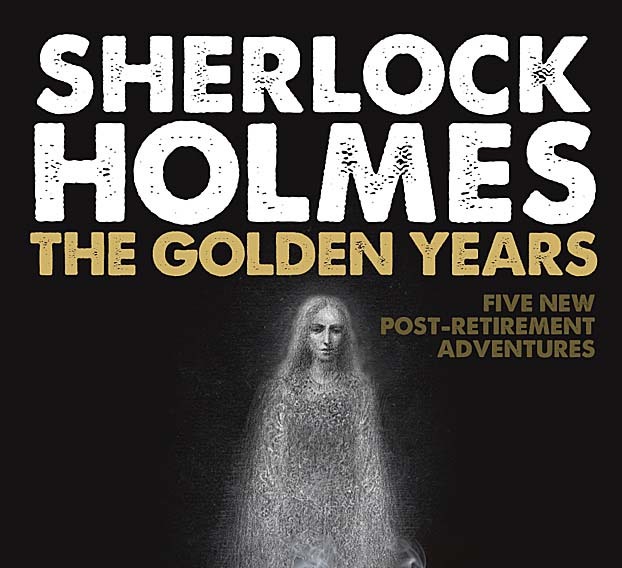 Totally New SHerlock Holmes Stories, Help to write Sherlock Holmes stories. The saga begins with The Bonnie Bag of Bones that lead the infamous duo on a not-so-merry chase into the mythical mountains of Scotland and ultimately to the “the woman” who is tangled within a mystery that has haunted Holmes for a quarter century. Curse of the Black Feather continues the adventure in which Holmes teams up with the Irregulars, and a gypsy matriarch, to expose a diabolical “baby-farming” enterprise. Their quest arouses a vicious adversary, Ciarán Malastier, who has Holmes struggling for his very life. Maestro of Mysteries begins with a summons to Mycroft’s office and ends with a deadly chase in Undertown, far beneath the streets of London. Malastier escapes . . . but only into the next adventure. The Cure that Kills sees Holmes and Watson in hot pursuit of Ciarán Malastier, racing across America, and pitting them against the largest detective organization in the world. The Celtic Phoenix now as an AUDIOBOOK!